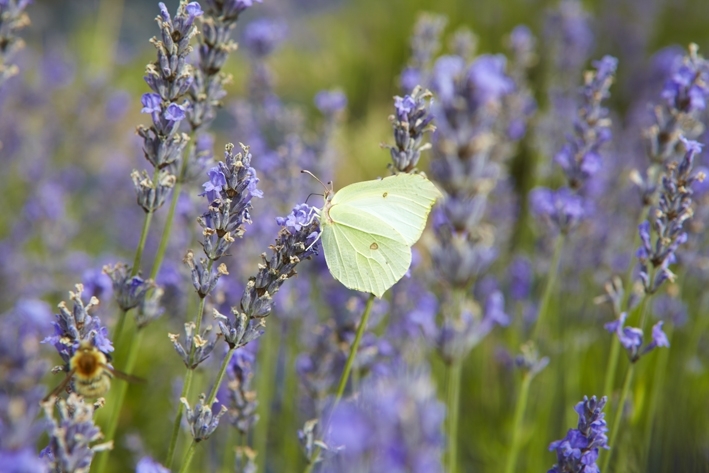 Distillation of the Lavender usually takes place throughout August. 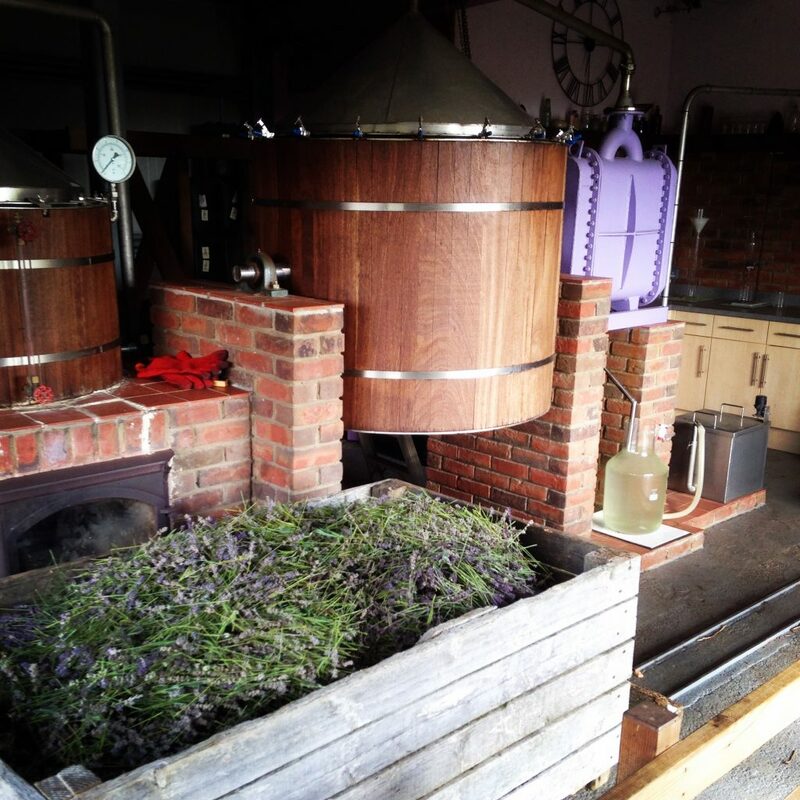 The distillery allows the precious oil stored within the lavender plants to be separated and collected. The distillation process takes around 4 hours, during which time the distillery building is filled with the strong aroma of lavender. Unloading the spent lavender is the highlight of the show as the room fills with steam and the aroma is at its strongest. Feel free to call ahead during the harvest month to check what time we are distilling. A video demonstrating the distillery process is available to view all year round. 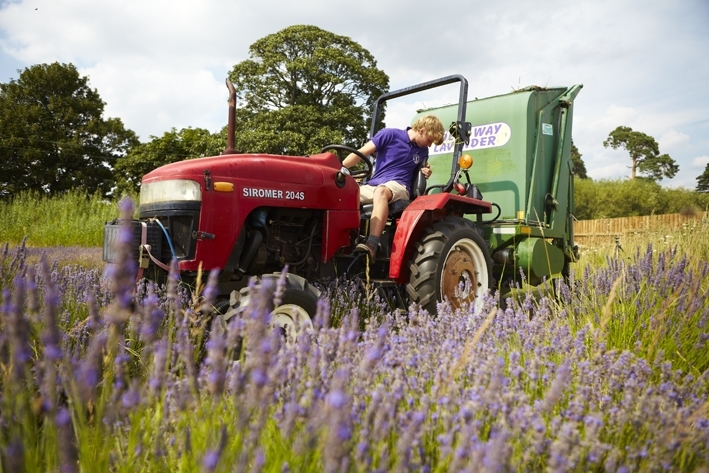 Only the essential oil extracted here at Wolds Way Lavender is used within our range of products. Our 7.25″ Narrow Gauge Railway helps bring the lavender in from the fields and is also available for passenger rides when not hard at work!